Authentic Mozart for young players! 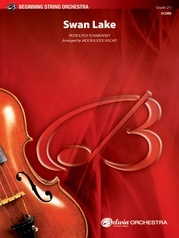 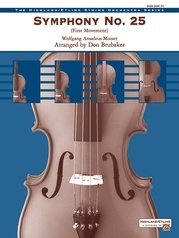 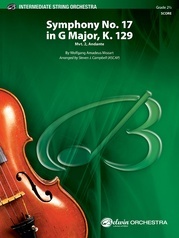 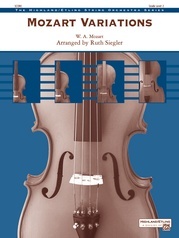 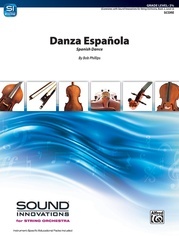 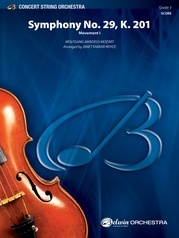 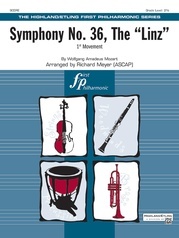 Brilliantly arranged, this selection results in a reduced, shortened version of the ever-popular first movement that is very accessible and approachable for young orchestras. 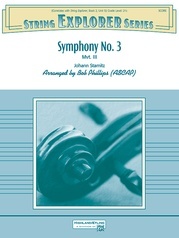 Minimal changes have been made, yet all parts remain in first position due to a shift to the key of D. A new addition to the standard repertoire for beginning and intermediate orchestras! This title is available in SmartMusic.